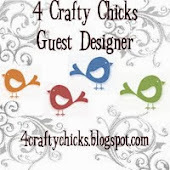 Today is Thursday which means a new challenge at 4CraftyChicks!! 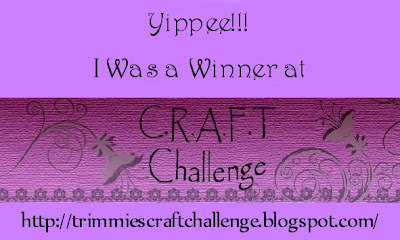 The next challenge for October is up on their blog and the theme is 'Wheels'!! So, get, set and go!! Put your wheels on fire..oops creativity on fire and send in your entries and become a proud recipient of the golden egg blog award!! Keep sending me your feedback!! It really helps me get better. Fantastic, images, layout and color choice. Your card brings a smile to my face it reminds me of spring, summer and fall. 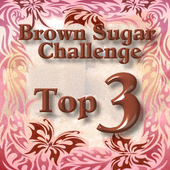 Awesome job on our challenge, love your inspiration. 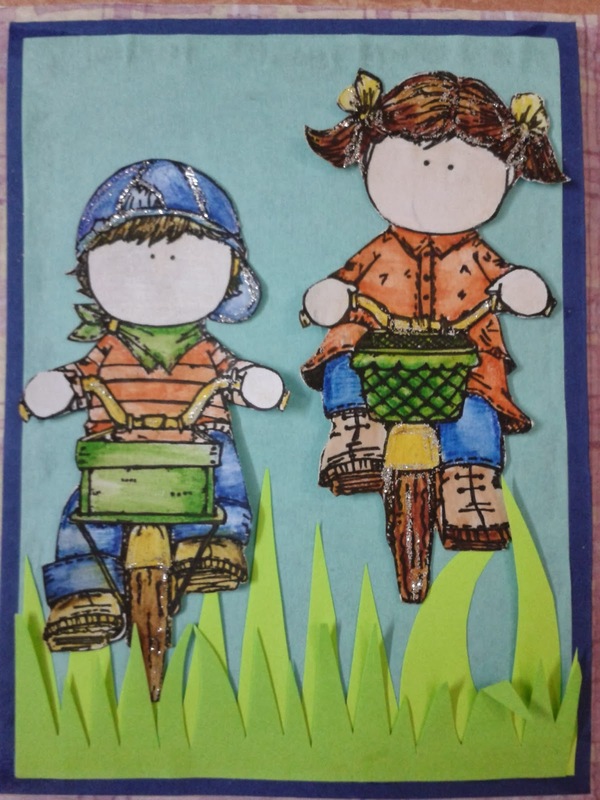 Wonderful job on the wheels challenge, fun images, and I love the grass, makes me feel l need to get my bike out and go for a ride. Nicely done! 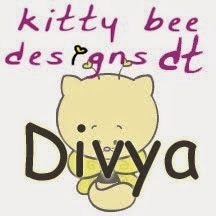 Super cute card, Divya! I love those images - very cute!! 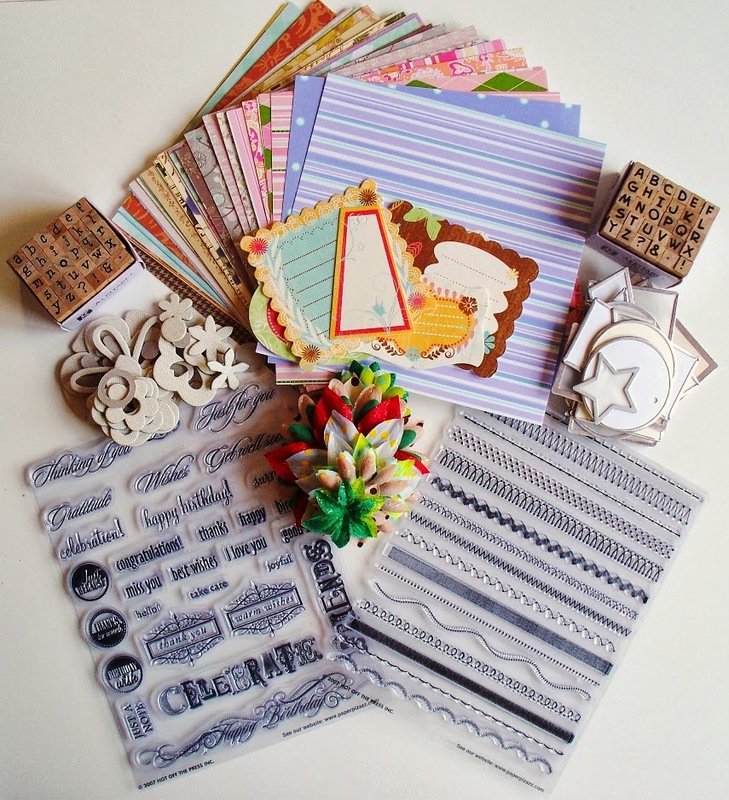 I love Hangler stamps and these are so sweet gorgeous card.